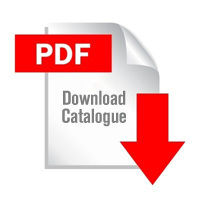 Heavy Duty Air Brake Components Catalogue. ICGB - Cobra Axle- Differential Catalogue. ICGB - Cobra Light Duty Transmission & Transfer Case Catalogue.